Marvel held the official press day for Avengers: Endgame, and during the event we got to hear from directors Joe and Anthony Russo about the future of the Marvel Cinematic Universe – specifically where Fox’s Marvel characters are concerned. While much of the current X-Men movies cast is expected to be rebooted and recast during the transition to the MCU, Ryan Reynolds’ Deadpool is likely sticking around, and will have to find his place in a whole new playing field of Marvel characters. “We would literally lock ourselves in a room for two months and discuss this question before we could arrive at an answer,” Anthony Russo added. These kinds of questions are indeed a major part of the process that Marvel Studio will have to go through, while implementing the Fox Marvel characters into the MCU. On the one hand, there are many things that moviegoers have come to love and identify with in the X-Men movies brand (like Ryan Reynolds as Deadpool); but on the other hand, it’s a safe bet to say that the overwhelming majority of Marvel fans are more excited about the prospect of having the X-Men integrated into the MCU – that’s indisputably true for the Fantastic Four franchise, which languished under Fox all the way up until the franchise-killing atrocity that was the 2015 Fantastic Four reboot. 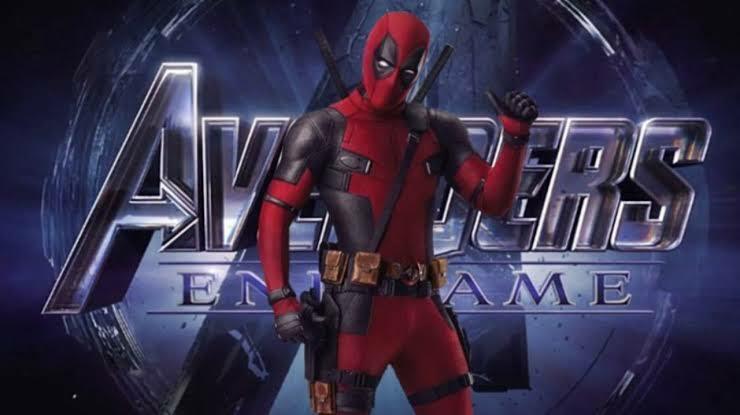 It’s already been floated by executives over at Disney that a character like Ryan Reynolds’ Deadpool could get the split focus treatment, wherein a toned-down version of the character appears in the MCU-brand movies alongside PG-13 characters like The Avengers or X-Men. Meanwhile, the hard-R version of the character who has carved out his own solo film franchise would be allowed to continue, with those Deadpool films being released under the 20th Century Fox banner, to keep the “Disney” brand clean – which seems like a pretty good way to split the difference. As for the fourth wall question The Russo Brothers address: A lot of Marvel fans have already said that it would be a great introductory storyline to have Deadpool’s fourth wall-breaking power make him one of the only MCU characters to remember the vast universe shifts of the Thanos Snap and Fox Marvel Universe ending – with no one around to believe him, of course. Avengers: Infinity War is now available on home video, and Captain Marvel is now in theaters. Avengers: Endgame arrives on April 26th, and Spider-Man: Far From Home on July 5th.